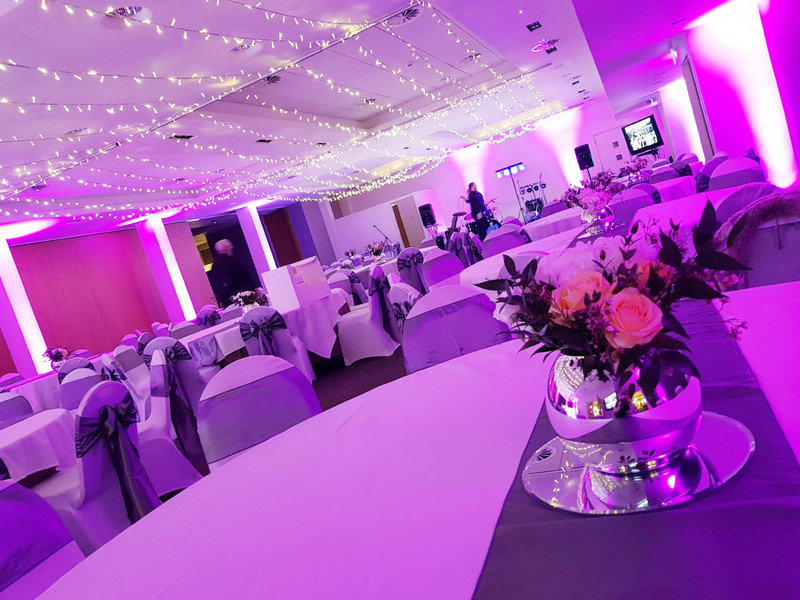 Party people are leading private party organisers in Central Scotland and the first choice for many private individuals in the planning of amazing birthday celebrations, anniversary parties, Bar Mitzvahs, christenings, wedding receptions and a range of breathtaking private events. With an exclusive imagination and attention to detail, Party People have set themselves apart from their competitors. 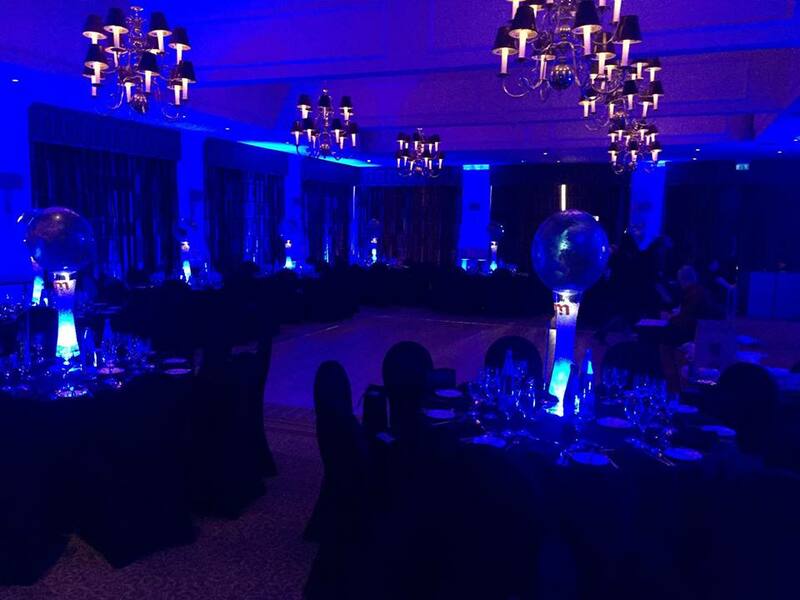 If you are looking for something exciting and astounding it is not how much you spend, but how you spend it, and who better to guide you than our team of experienced private party organisers. Their creative vision and professional event management combine to stage incredible and innovative private events. Party People can transform even the dullest venues into Winter Wonderlands, Glitzy Vagas Themes and Stylish Wedding Settings. We co-ordinate our services with our ever growing list of recomended partners to ensure you can plan your day from start to finish with as little stress possible so the only thing you have to think about is how good the event will be! Celebrate in style by getting in touch with us today.